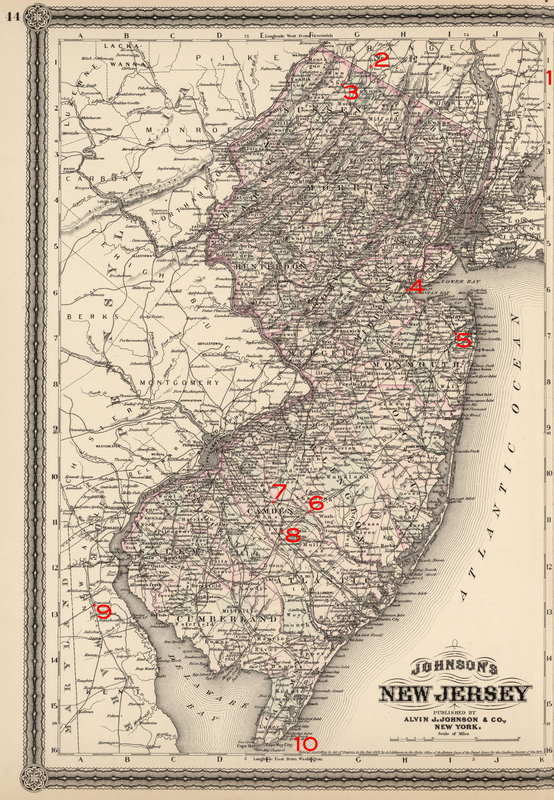 1.0 R 1866-67 Johnson's New Jersey, Published by [pub], New York AJJ 2 none none Publisher Attribution is "Published by A.J. Johnson, New York"; "Entered...1868"
2.0 A 1867-68 Johnson's New Jersey, [ ] [pub], New York AJJ 2 none none Publisher Attribution changed to "[ ] A.J. Johnson, New York"